Planning a beach vacation in southern Maine? 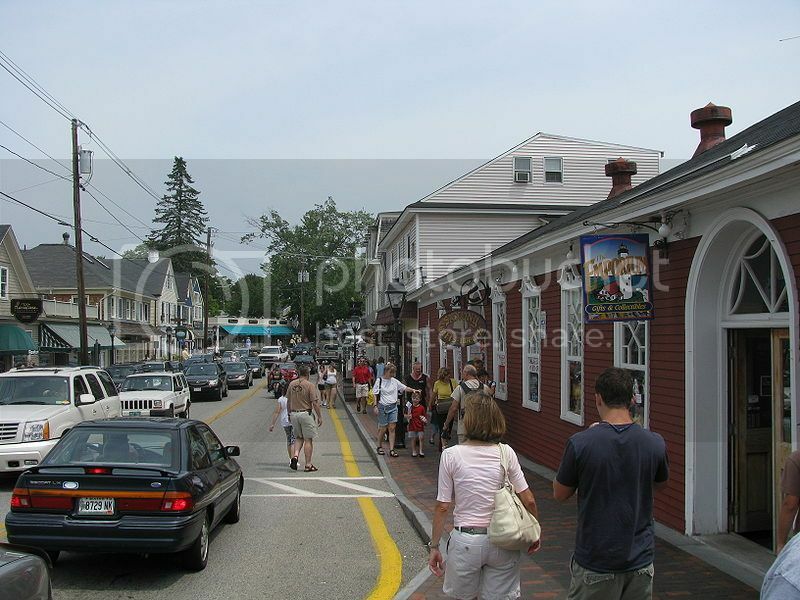 Maine is undoubtedly, one of the most popular vacation destinations in the US, and come summer time southern Maine becomes one of the top summer vacation spots in New England! If you're looking to travel with kids, one of the nicest places to go for a beach vacation is York, which boasts great family beaches such as Short Sands Beach, which it is easily one of the best beaches in southern Maine. The beautiful Short Sands Beach boasts a wide sandy beach, rock walls where the little ones can climb and go crabbing, as well as a playing area with playground slides and monkey bars. 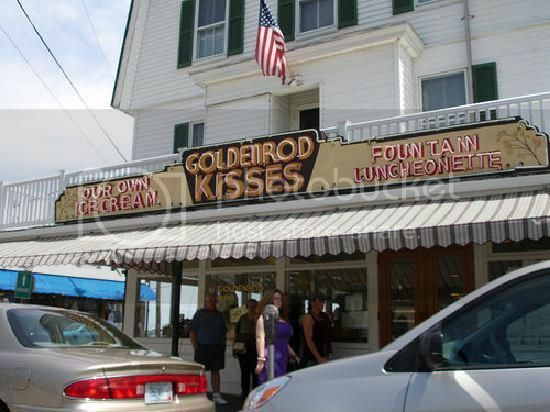 Perhaps, the best thing about Short Sands Beach is that you’re only a stone-throw away from York Wild Kingdom and the popular Goldenrod Restaurant, whose owners are famous for their salt water taffy which they make every day in the summer, all day long. If you’re looking for a bit of excitement, Ogunquit Beach is no doubt, one of the best beaches in southern Maine for a fun beach vacation. Ogunquit Beach is located roughly between Long Sands Beach and Wells Beach, and boasts rental facilities and tour companies where you’ll be able to hire kayaks, charter a boat and book whale-watching tours. Ogunquit Beach also boasts many bed and breakfasts and resort-type hotels, as well as great attractions such as the famous Ogunquit Playhouse where you can catch cool musicals and fun comedy shows. 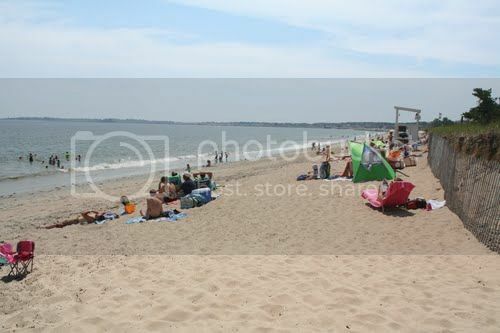 Wells Beach is another stunning beach with a lovely sandy shoreline, which is in fact, one of biggest in southern Maine. Wells Beach is definitely one of the best beaches in southern Maine, not only for enjoying water sports like surfing and kayaking, but also for antique shopping. Wells Beach boasts dozens upon dozens of antique shops where you can shop for vintage, second hand clothes and 60’s stuff. 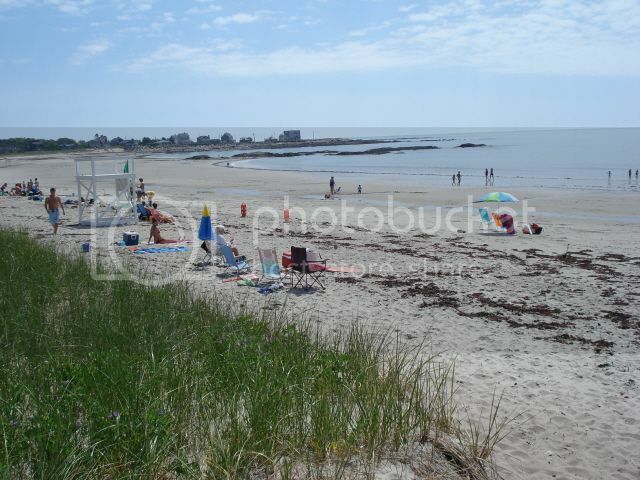 Goochs Beach is located a short drive from the town of Kennebunkport and it’s another of the largest beaches in southern Maine where everyone can enjoy fun beach activities like building castles, beachcombing, and beach volleyball. Goochs Beach also boasts a lovely jetty on the mouth of the Kennebunkport River where you can catch amazing sunsets, and Kennebunkport itself is a charming little village where you can take pleasant strolls to explore the quaint shops. 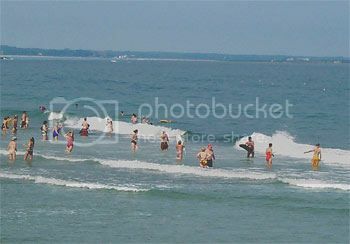 Biddeford Pool Beach is without a doubt, one of the best beaches in southern Maine to visit for the outdoor experience. You can enjoy water sports such as surfing, Boogie boarding and surfboarding, as well as other outdoor recreational pursuits such as kayaking, bird spotting and fishing at the nearby Biddeford Pool lagoon. Another great thing about Biddeford Pool Beach, it’s that it isn’t far from other calmer beaches in Biddeford such as Hills Beach and Fortunes Rocks Beach. 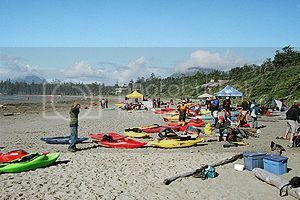 Ferry Beach is located not far from the town of Saco. It's about 20 minutes drive from Hills Beach, and it’s absolutely one of the hidden gems in southern Maine! Ferry Beach boasts amazing white sandy beaches ideal for beachcombing, lots of hiking trails, and picnic areas. Ferry Beach is definitely another great beach spot where you can enjoy the outdoors, as well as the cool programs that are provided by the park. 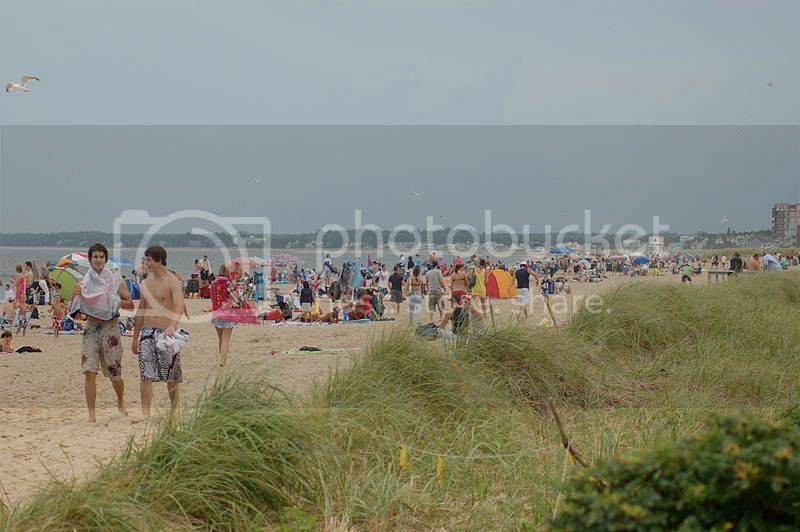 Old Orchard Beach (also known as OOB) is not only one of the best beaches in southern Maine, but also one of the most popular places to visit on the east coast for a quaint seaside experience. 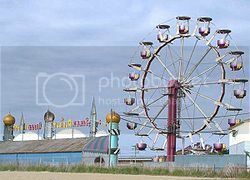 Old Orchard Beach is a fairly large beach town with a nice pier, and a cool amusement park that boasts a massive Ferris wheel as well as dozens of fun rides. Besides these, one of the best things about a beach vacation in Old Orchard Beach is the Amtrak train station which connects to Portland Maine and Boston.